We then moved over to the laser treatment room where Amelia assured me that the treatment wasn’t invasive AT ALL and proceeded to strap the laser-emitting paddles to the areas that I wanted to treat/target and said I could completely relax for the next 30 minutes. Perfect! 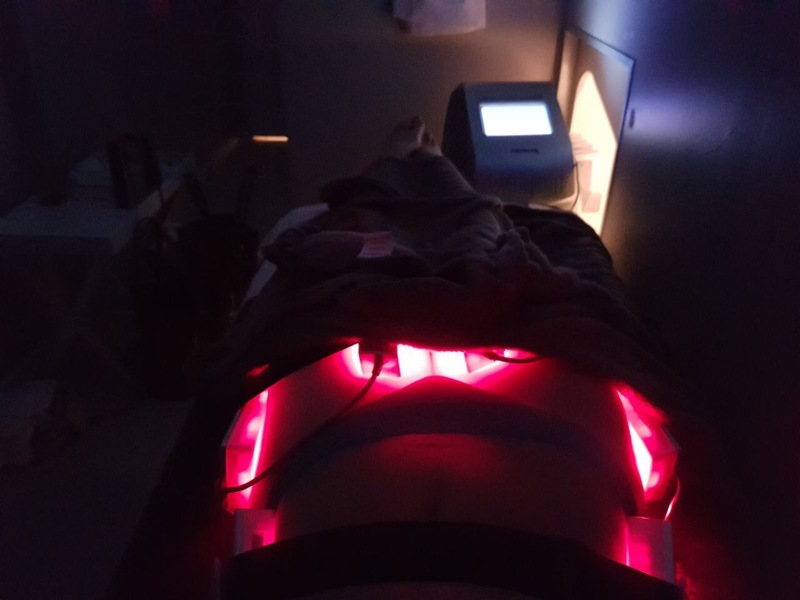 How it works is the laser penetrates 7cm through the skin into the Hypodermis and forces the walls of your fat cells to become temporarily permeable to then drain them of their contents which are excreted by your body via the lymphatic and urinary system. With most laser lipo treatments they would tell you that you had to exercise after to rid your body of the free fatty acids that were now floating around inside but with 3-in-1 Laserlipo they have an incredible contraption called the Fir Sauna which they say can burn up to 600 calories in just 30 minutes!! 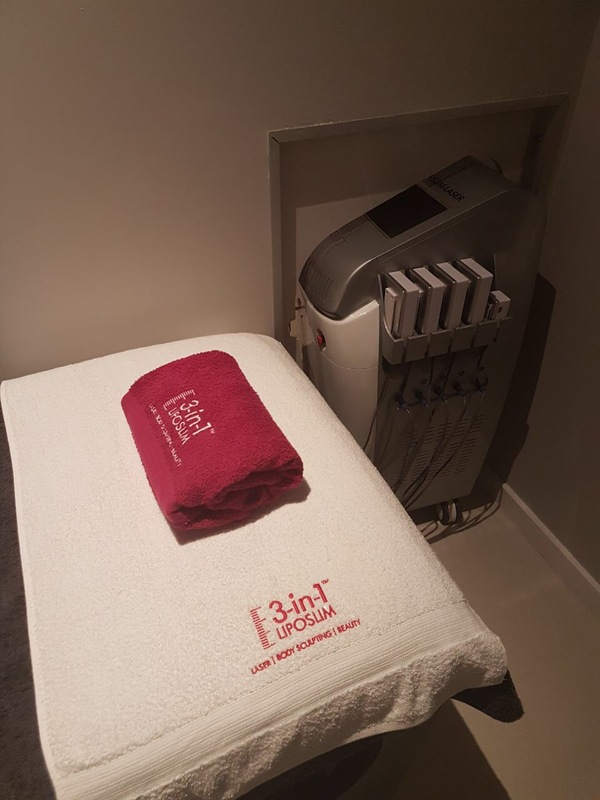 The heat produced by the infrared treatment causes the body to sweat which forces the body to release the toxins and burn the fat like you would in a gym session. Using the sauna is important because once the fatty acids are drained from your cells they need to be excreted ASAP otherwise the body just reabsorbs it which defeats the purpose. 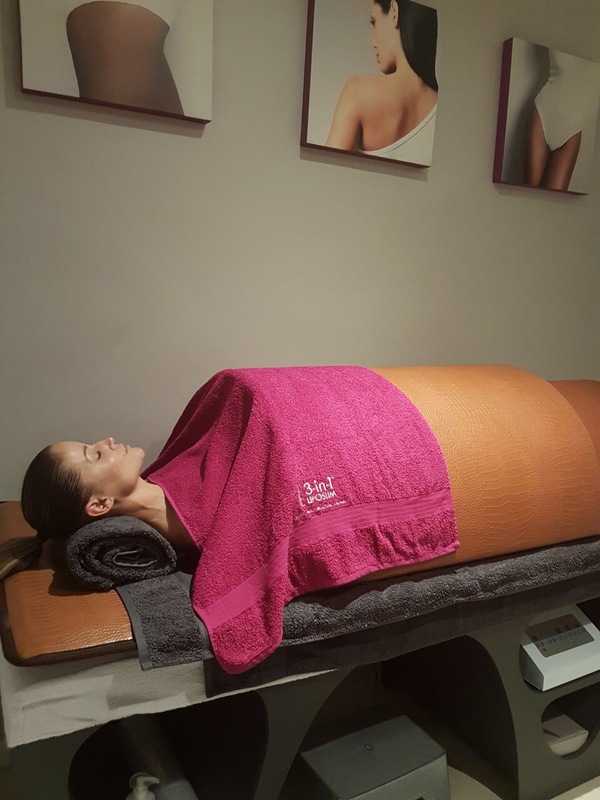 Amelia said that you can do the Fir Sauna on it’s own as well which is great for skin tightening, relieving muscle tightness and easing joint pain. 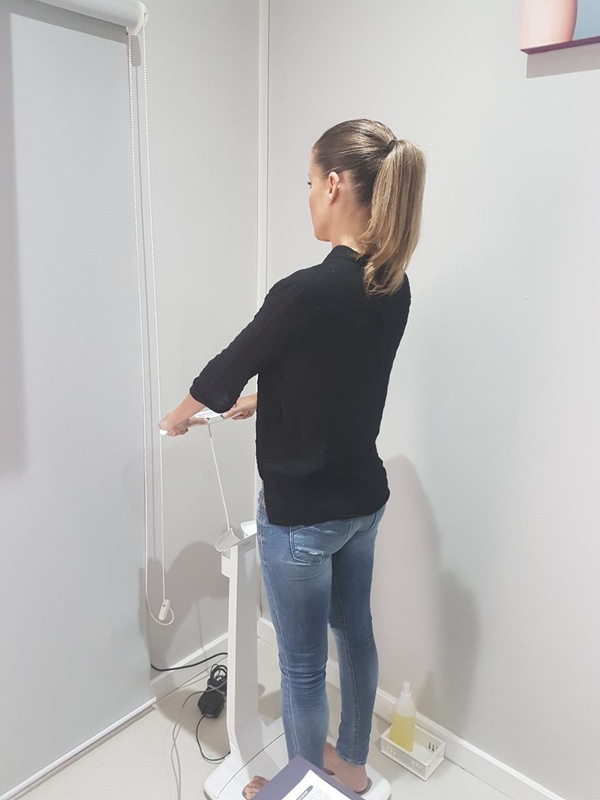 It’s important to know that even though you will see results on your InBody scan after your very first session, that you would still need to do several sessions before seeing visible external results. It goes without saying that you should also still maintain a healthy diet and get your booty to the gym if you want to see results even faster. 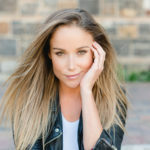 They have great packages to suit your individual needs and will also advise you on what take home supplements you should use to speed up the process. 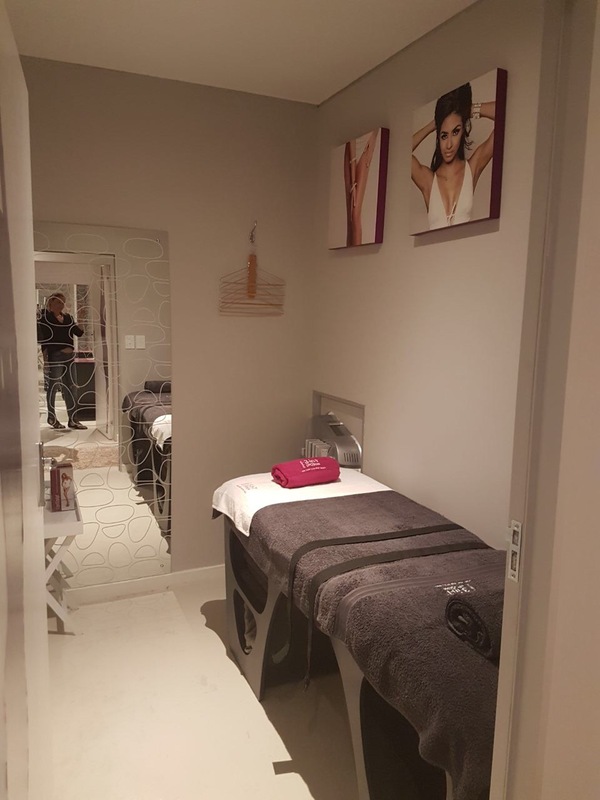 We thought that a really great start for us was the Maintenance Package which costs R1000 for 2 x Inbody Scans – 4 x Lipo Laser treatments – 4 x Fir Sauna infrared treatments. You should give your body a 2 day break between sessions so we did 4 sessions over a two week period which was great. 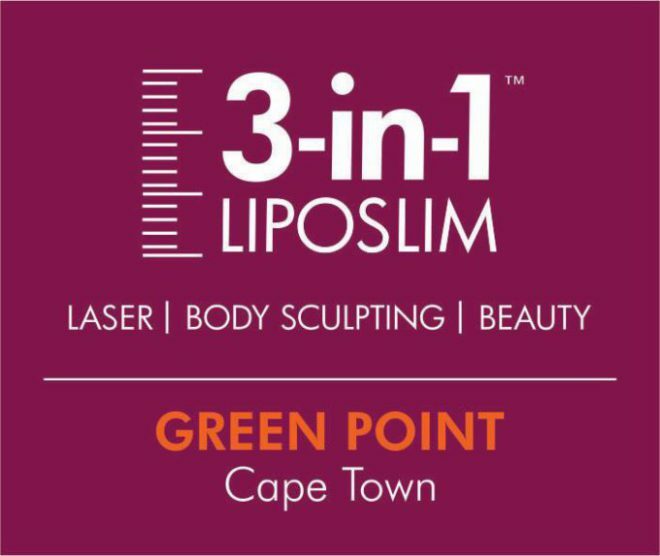 We also wanted to try some of their home care products and so both decided to go for the LipoSculpt Effervescent which is a powerful combination of plant extracts which helps to block fat storage and speed up the metabolic rate and the Detox Caps which support detoxification through excretion of toxins from the body. 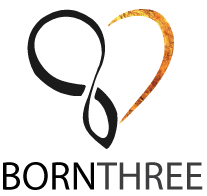 Four treatments down the line and our results speak for themselves….We’ve both lost about 1,5% body fat and centimeters around our tummy and hips which is amazing!